NEW PATIO JUST POURED IN MAY! Take advantage of this opportunity to own a property in the Preserve at Horizon Shores! 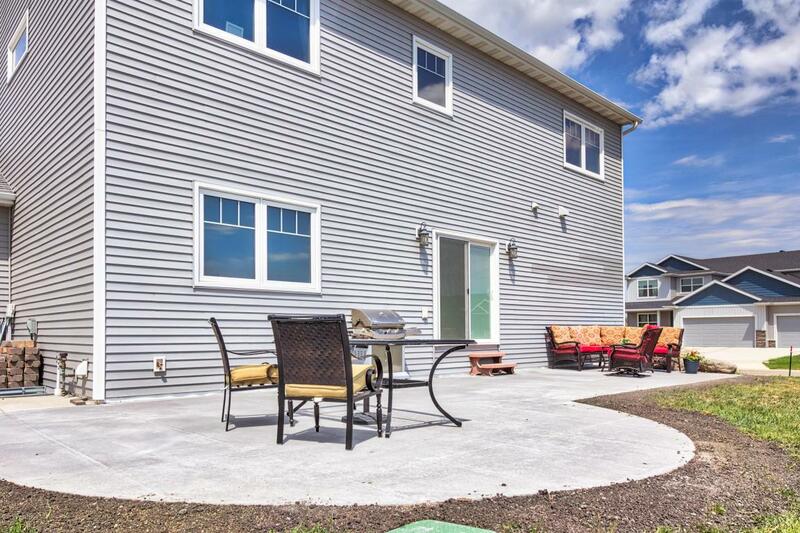 You will love the location of this property and the neighborhood around it. 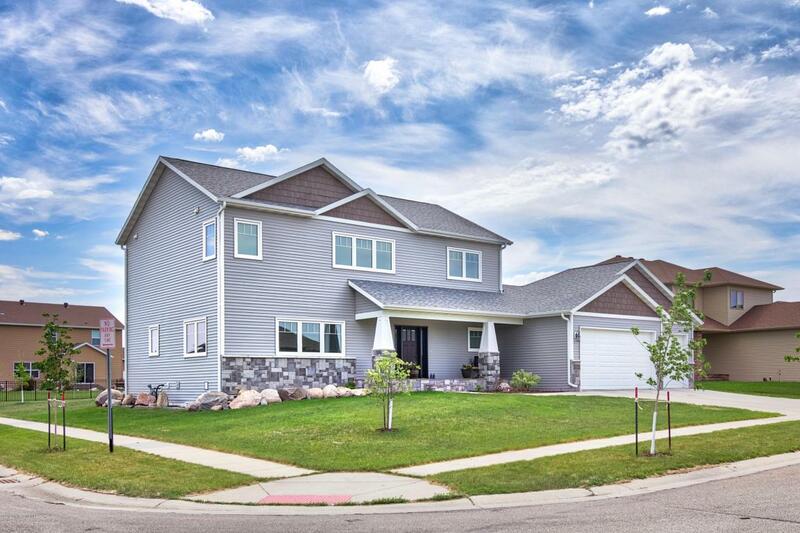 The home is completely finished on all 3 levels and there are NO SPECIALS - move right in an begin enjoying your new home immediately. 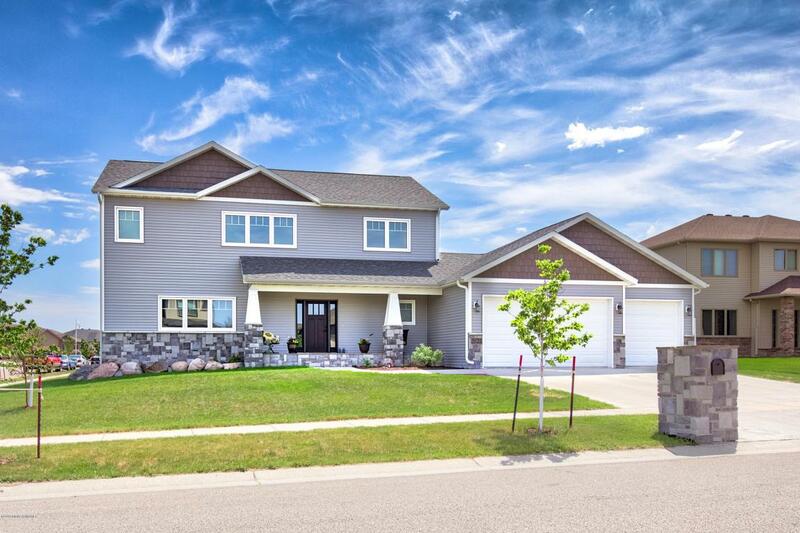 As you arrive you will be welcomed by a tasteful front porch and you will enter into a floorplan with an amazing open concept on the main floor. The dark floor contrasts the bright trim perfectly. Upstairs you will find 4 Bedrooms and an epic private master. Laundry is on that level as well for convenience! The basement consists of a large family room with a wet bar and 2 more bedrooms. The 3 Stall is finished and heated - all the work is done so move right in! 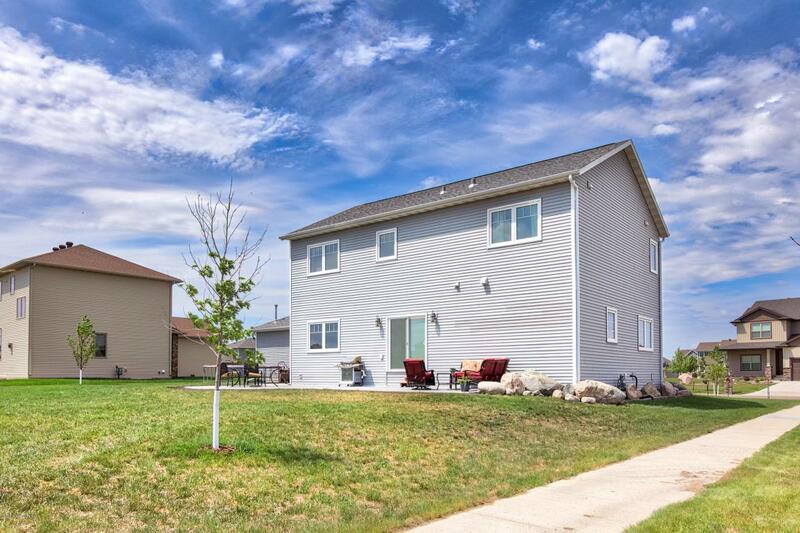 Listing provided courtesy of Bryan Buhr of Berkshire Hathaway Homeservices Premier Properties.